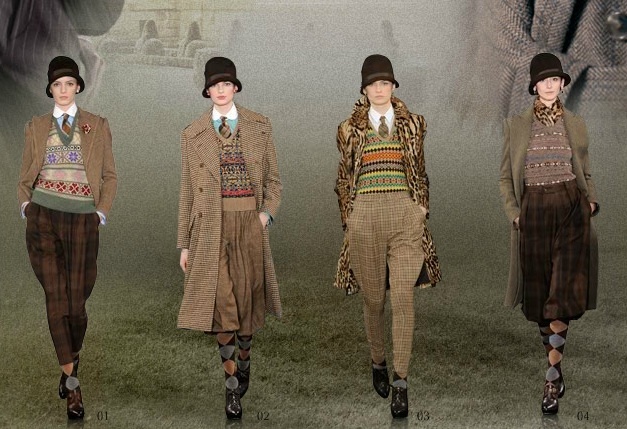 The Relished Roost: Downton Abbey Inspired Attire! 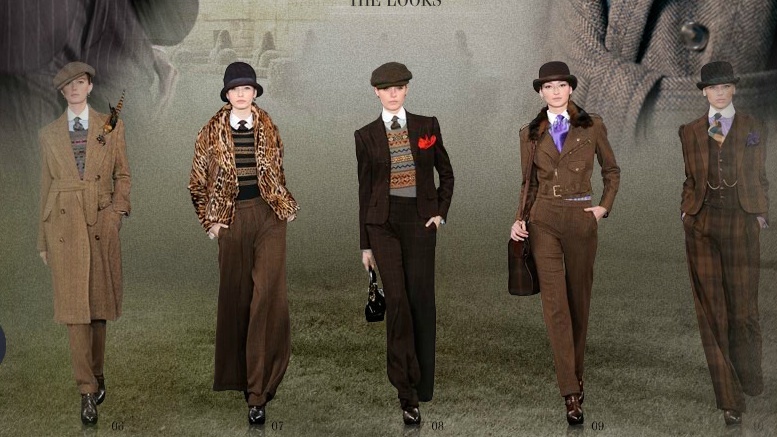 Well leave it to Ralph Lauren to bring back the classics! 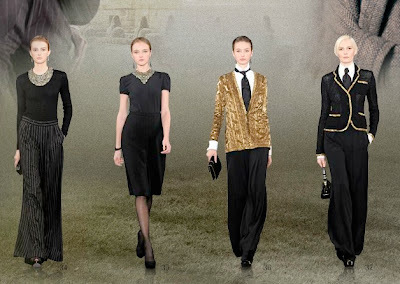 I love Ralph's " Abbey meets Gatsby" inspired collection of clothing. 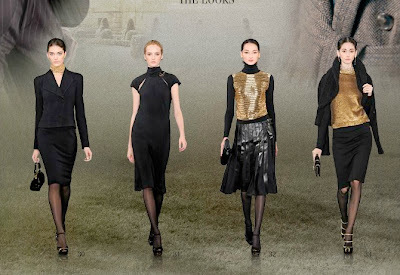 The line is sophisticated with a mix of masculine day with ultra feminine evening attire. I love seeing how the crew on Downton Abbey change outfits from morning to afternoon, and then to splendid evening wear. I don't think I have enough clothing in my closet to pull that off on a daily basis, but I wish I could! Here are some of my favorite Lauren picks for that Abbey Style! 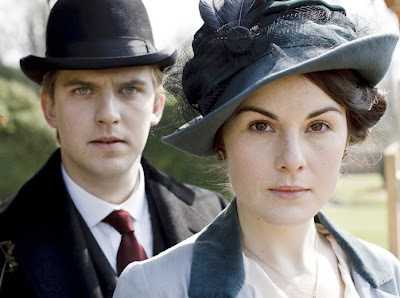 I tuned into the season premiere of Downton myself, and gotta say...love the attire! Ralph Lauren out did himself. Thanks so much for stopping by blog!! I agree Ralph really outdid himself ! This post is fabulous!! 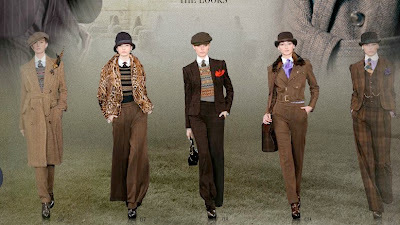 I love the look and I love "Downton Abbey!" 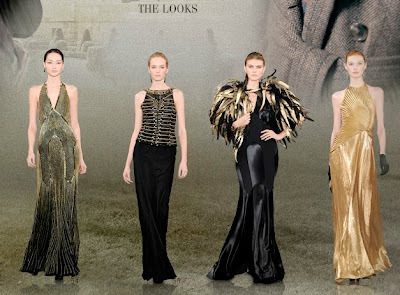 I can't wait for "The Great Gatsby" to hit theaters! I am so excited. 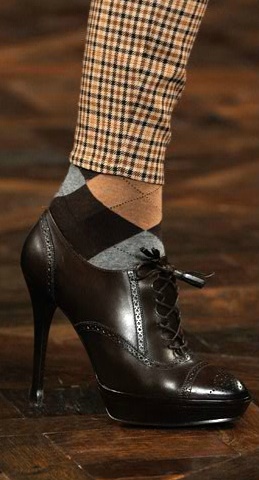 We were talking about this the other day and how this look will creep into decorating this year- that's our bet. Already the black and gold and neo classic, art deco thing is coming back. Have a great day..thanks for your comments! It is a great collection! Now, for the budget to go with it! 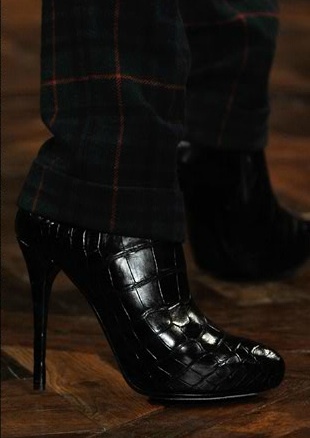 Those shoes are marvelous! The last one...dreamy.